Grinding Machine - Manufacturer in Taiwan | Supertec Machinery Inc. The grinding machine is a type of machining using an abrasive wheel as the cutting tool. Each grain of abrasive on the wheel's surface cuts a small chip from the workpiece via shear deformation. 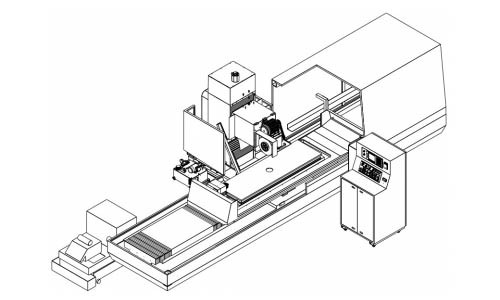 The main product of Supertec including cylindrical grinder, CNC cylindrical grinder, centerless grinder, and surface grinder, it has provide highly-automated options can be obtained to streamline a much efficient production process and meet all users' requirements for a wide variety of applications in toolroom or production environments. At Supertec Machinery Inc., "Performance" is what we care most when building a grinding machine. If you share the consensus with us, you must take a look at the following grinding machine series we have made to achieve optimum output. 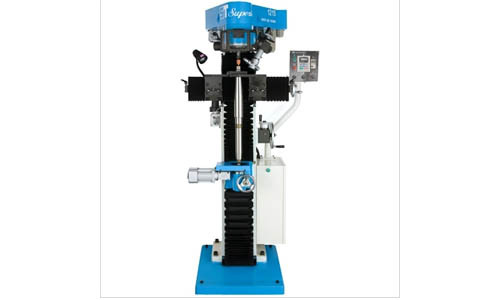 We have developed various types of grinding machines; and each has its specialty and features, all of which are made to meet your highest demands. Please follow the links and you’ll get more details. Do not hesitate to contact us with your needs and requirements about a quality grinding machine that can bring your productivity to a higher level.